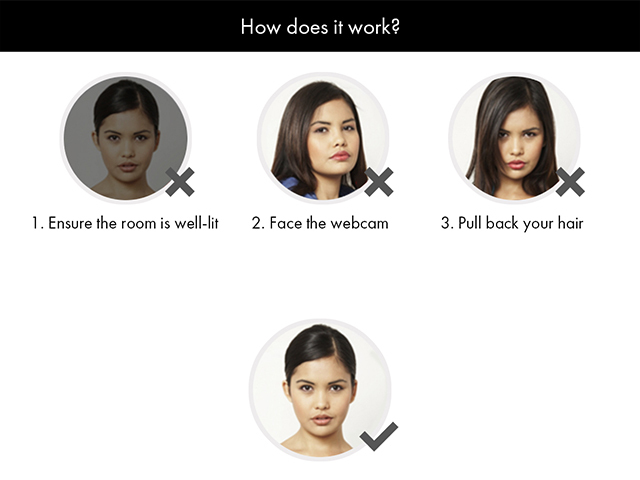 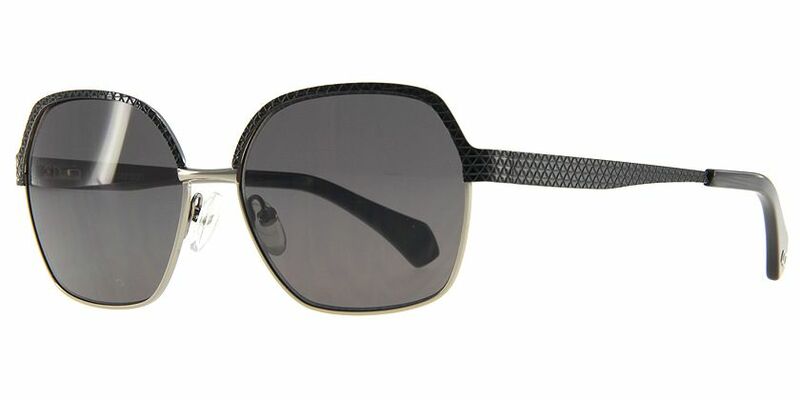 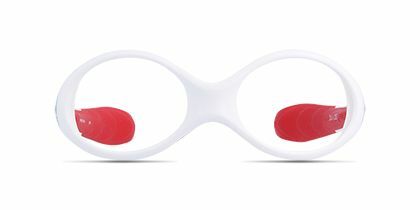 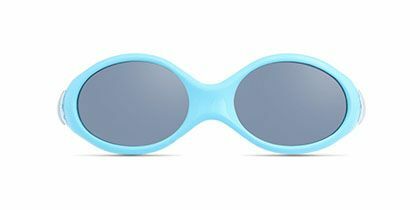 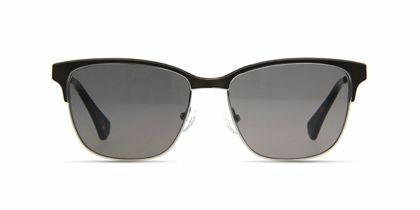 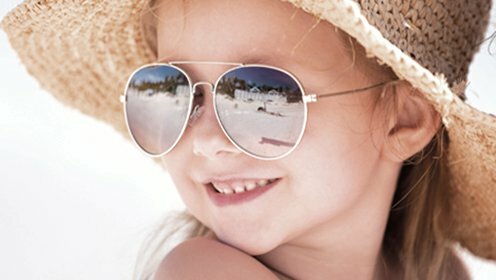 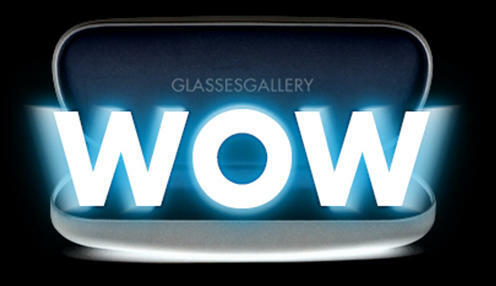 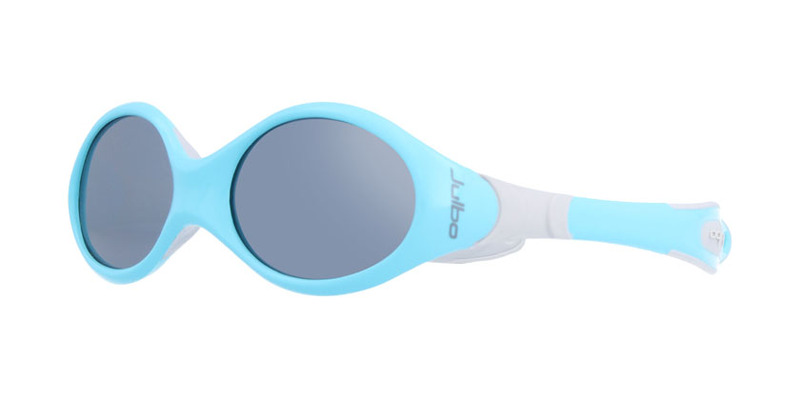 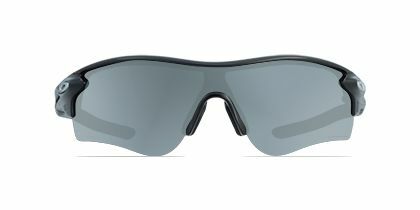 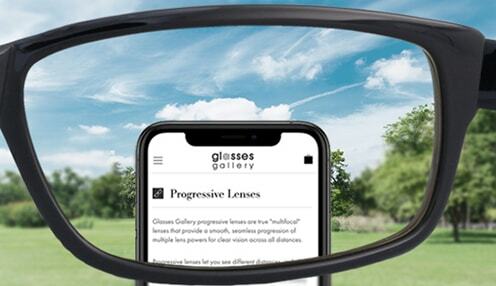 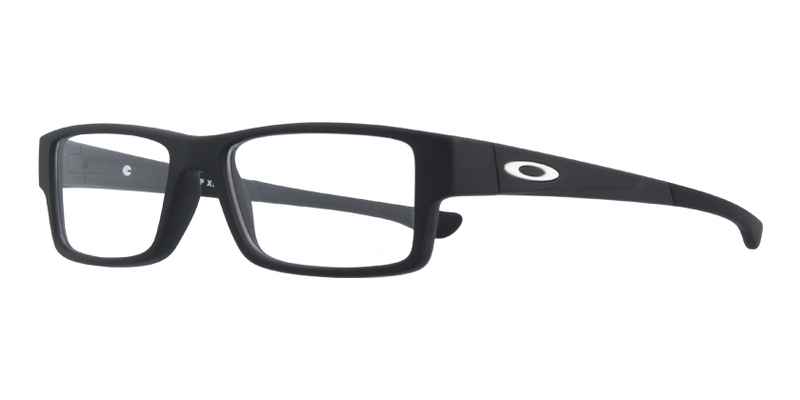 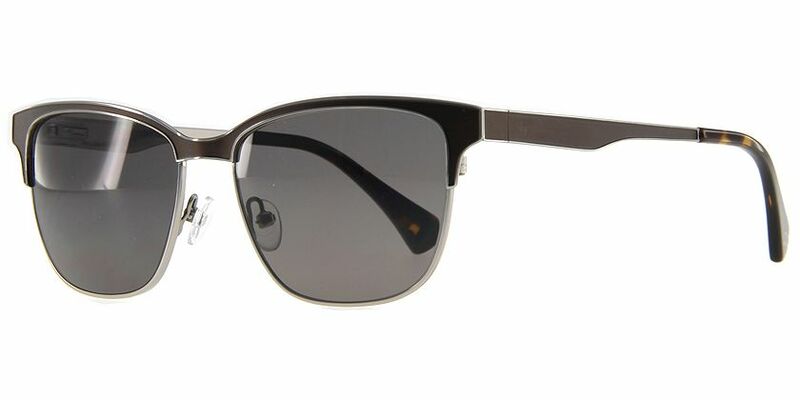 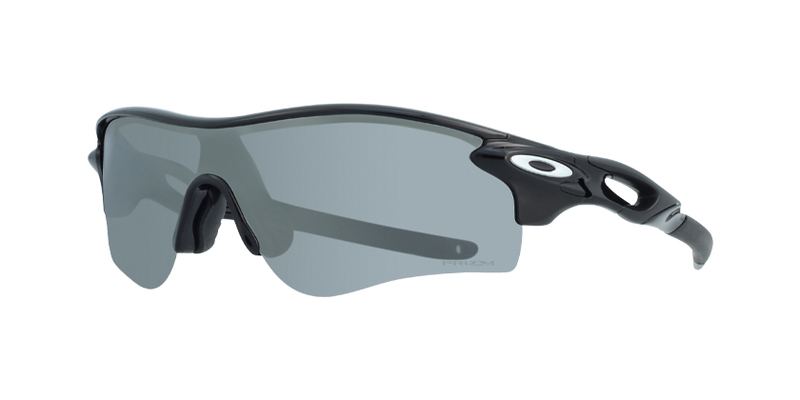 Oakley's eyewear is well-renowned for using advanced technology to deliver utmost wearing comfort. 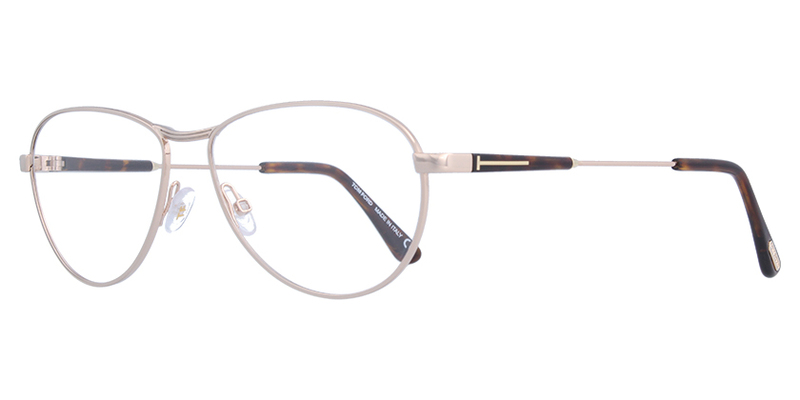 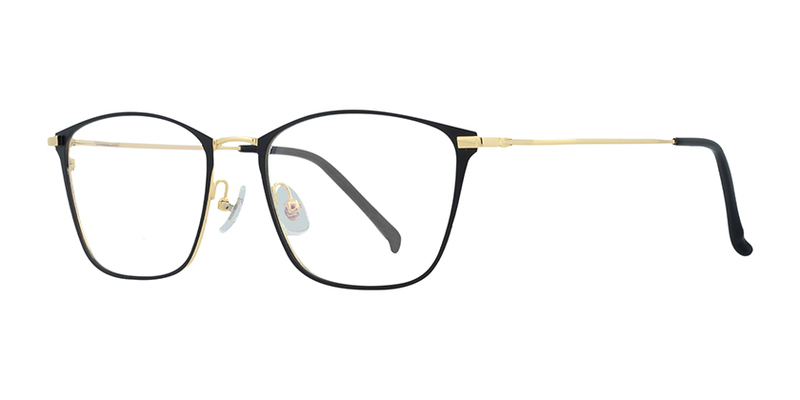 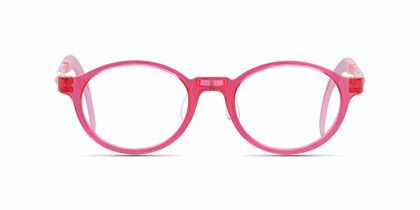 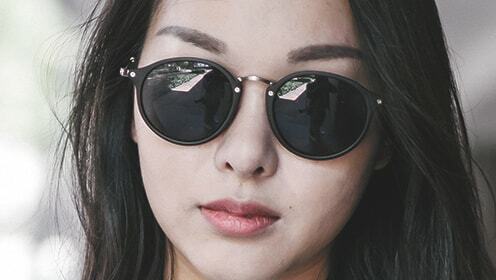 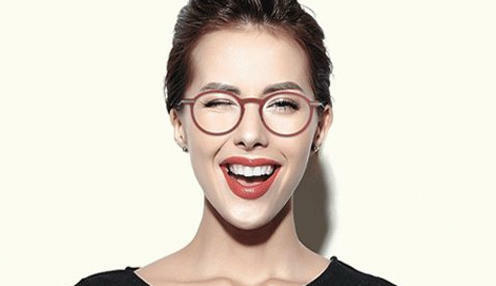 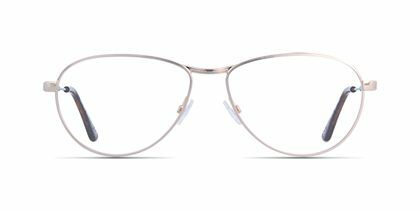 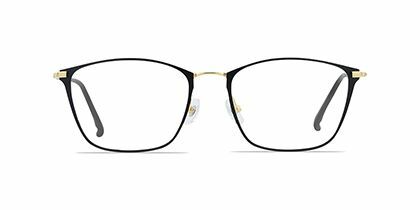 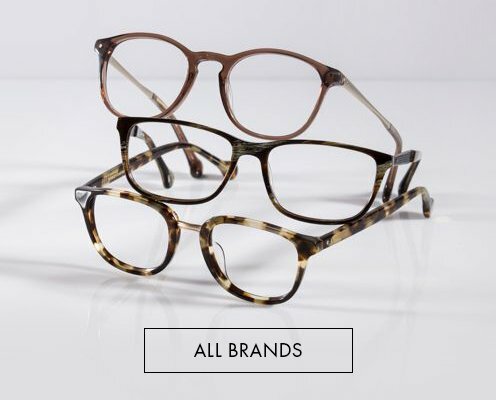 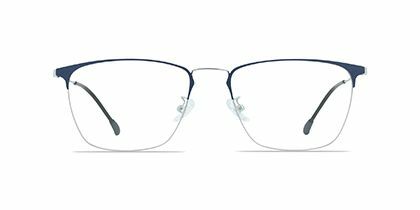 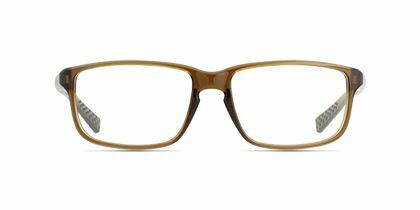 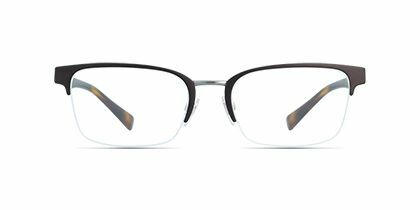 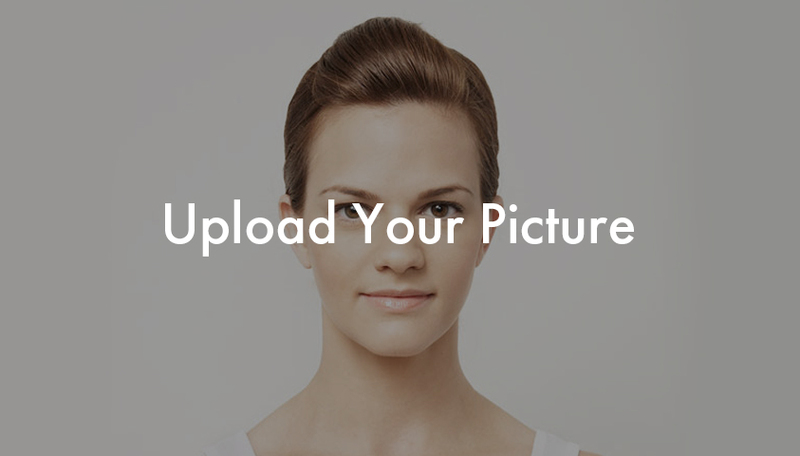 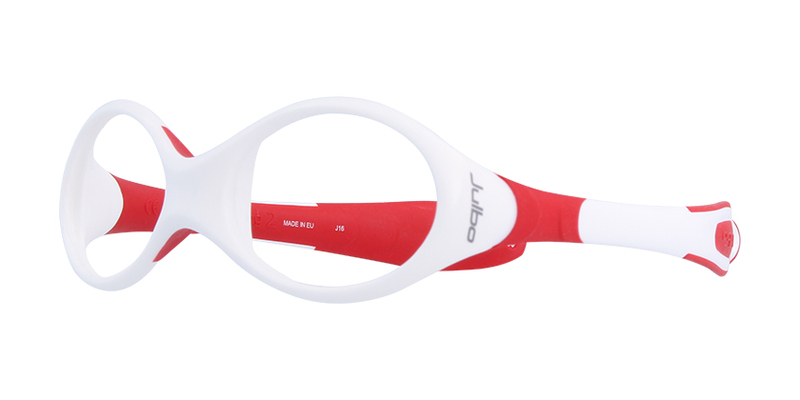 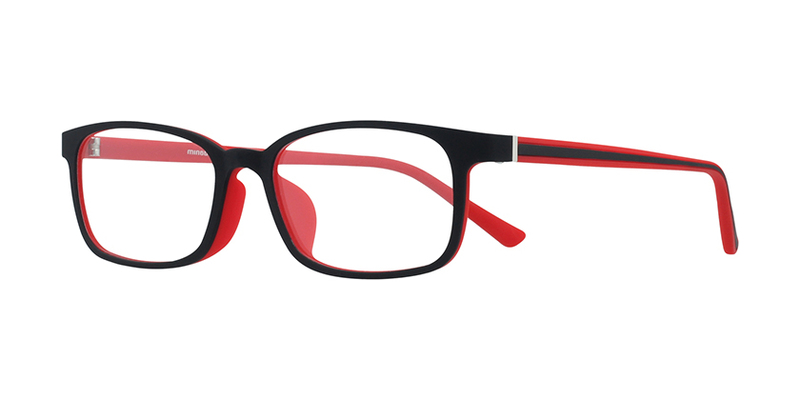 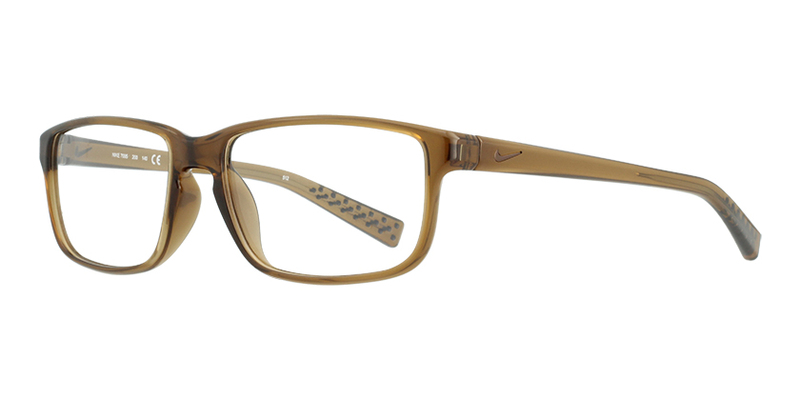 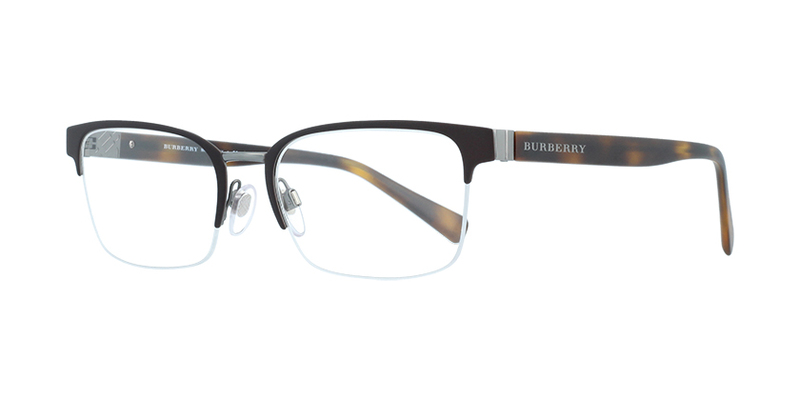 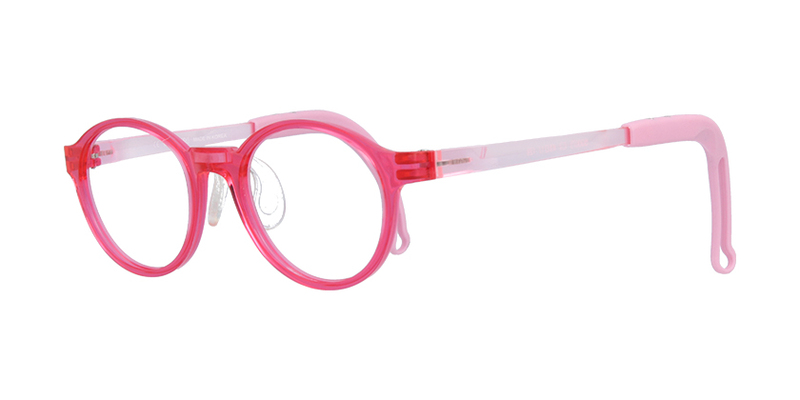 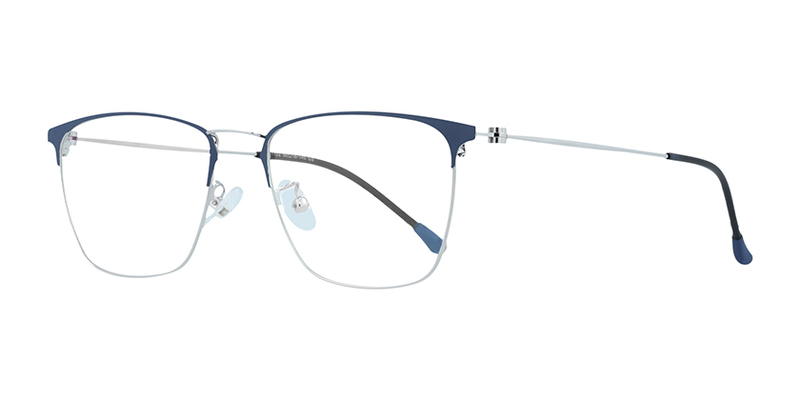 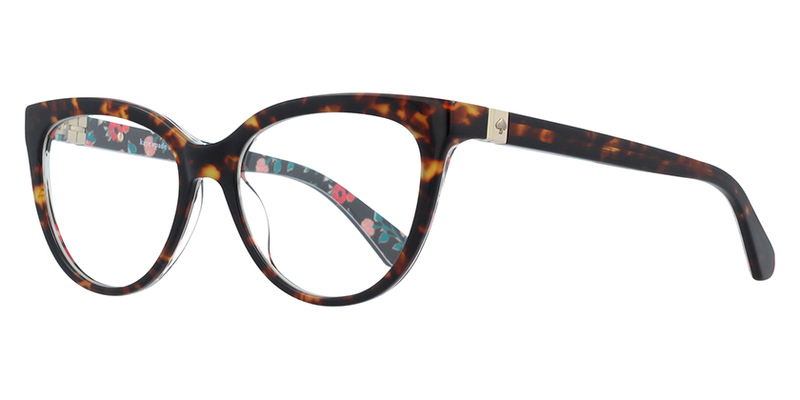 These specs make an instant visual impact on your look. 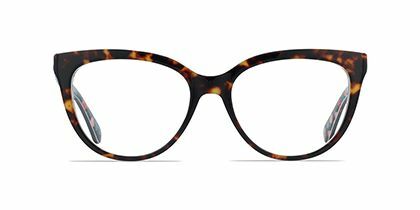 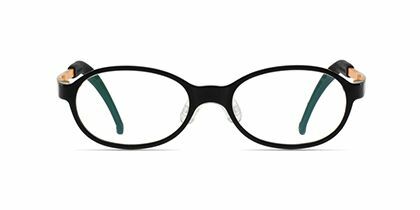 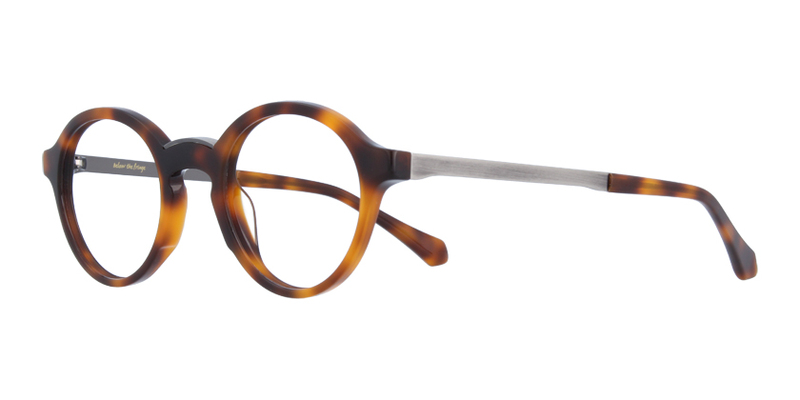 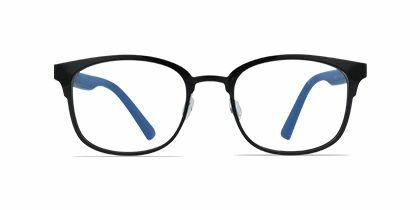 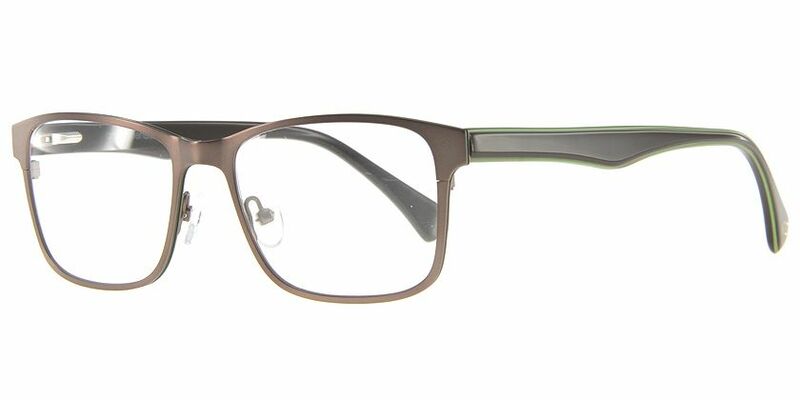 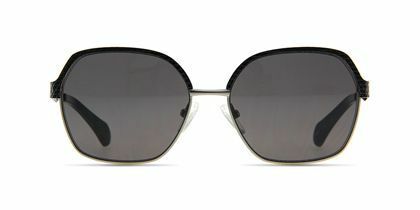 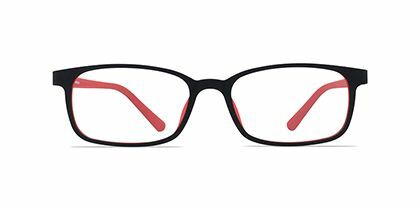 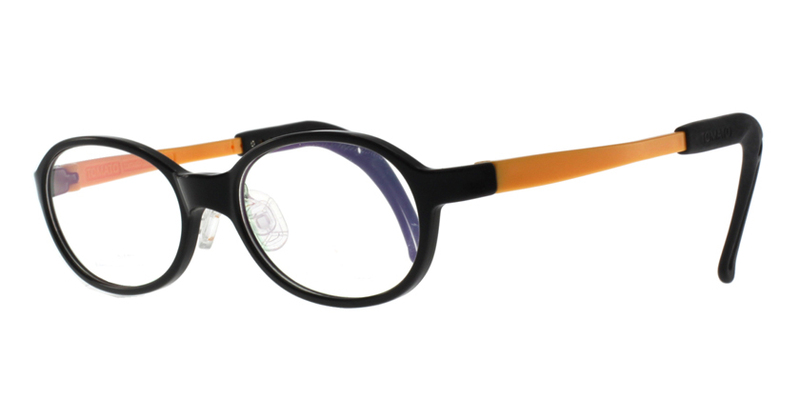 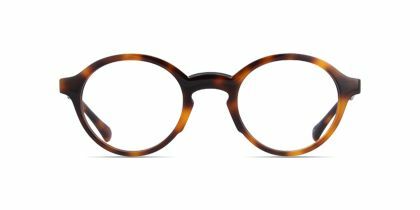 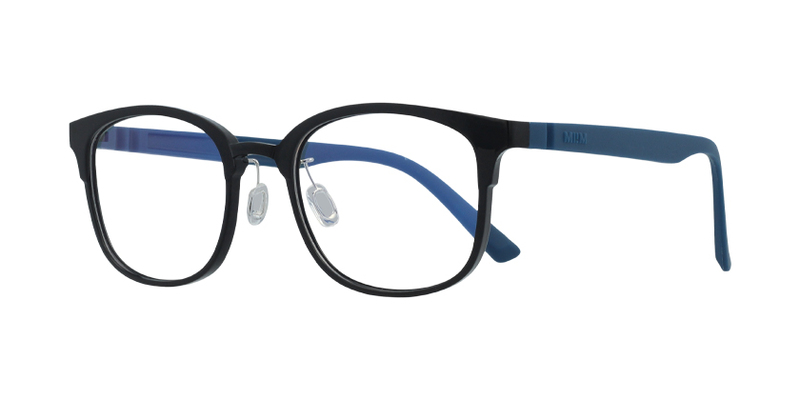 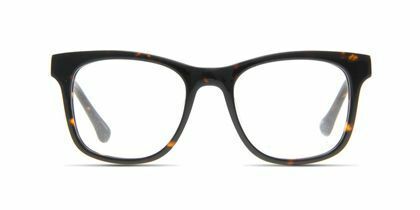 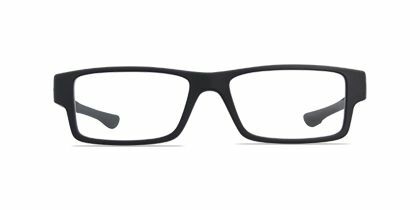 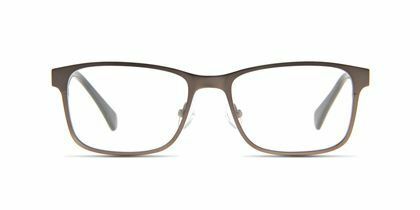 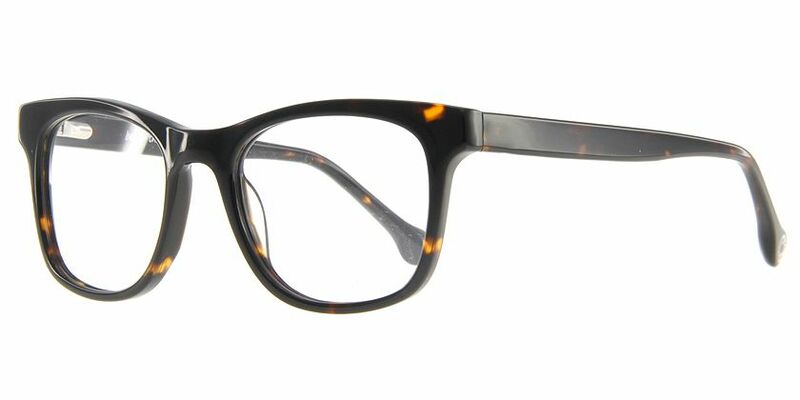 The dark grey plastic eyeglasses make the whole frame set to effortlessly bring out your witty charm.